Cloud Telephony is for businesses looking for a competitive edge, ways to lower business expenses and reduce uncertainty. 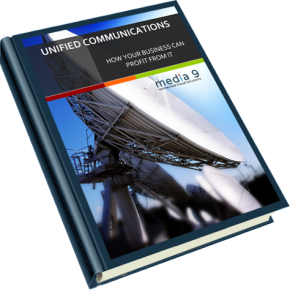 When it comes to communications systems this can be achieved by eliminating multiple vendors and communication providers, refocusing IT staff on other important areas of the business, and enabling employees to easily connect regardless of location and device. All these benefits are available through a cloud telephony solution, and it is an option more businesses are exploring. With traditional PBX’s or IP PBX’s all equipment must be installed and maintained by the enterprise and external voice lines or SIP trunks must be additionally provisioned. Whereas with a cloud-based PBX, the applications and management of the system reside within the service itself and voice connectivity runs over a dedicated or shared IP connection to one or more locations. Long considered a good solution for small businesses and remote offices, cloud-based PBXs are now becoming the preferred installations in larger and more distributed businesses. These businesses see cloud telephony based PBXs as the best option for bringing all the components of voice communication under one provider for a seamless system deployed across entire organisations. Cloud Telephony PBXs have built-in business continuity. If a business location is inaccessible due to natural causes or significant power or Internet failures, phones can be quickly and easily relocated without complex hardware installation. If WAN connectivity is lost and all communications on the premises are cut off, systems allow users to route calls and faxes to their mobile devices with call forwarding or simultaneous ring and still receive incoming calls and fax messages, because the system cloud based and not dependent on local power or Internet to continue functioning. Cloud Telephony PBXs refocus staff traditionally dedicated to maintaining and managing a hardware-based system to using an online management portal to make changes as needed, thereby allowing the business to focus on other initiatives and reduce overall operating costs. 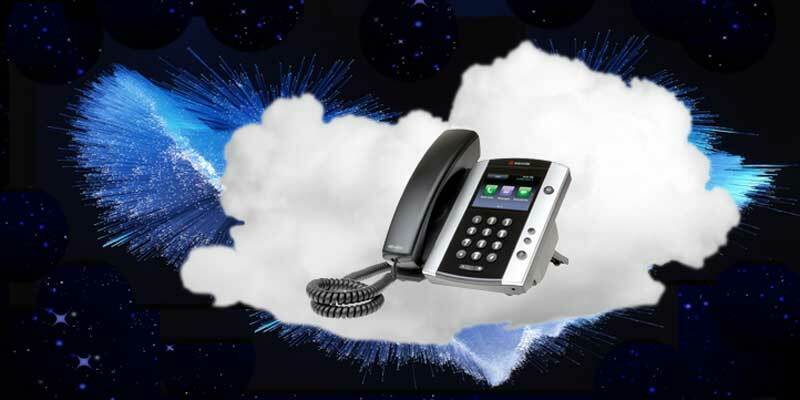 For businesses with multiple offices, cloud telephony PBXs provide a single system that can be easily accessed online and that connects multiple locations and remote employees. Ease of management and flexibility of the system allows companies to easily increase or decrease staff/users and set employee preferences via a management portal.